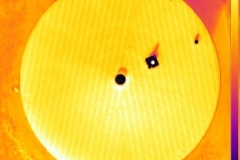 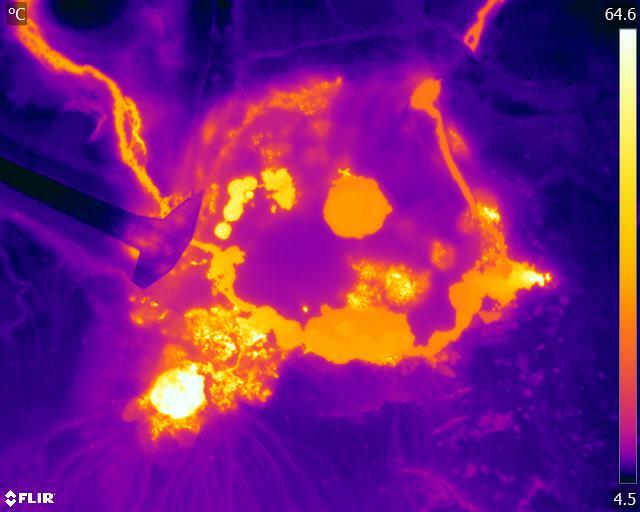 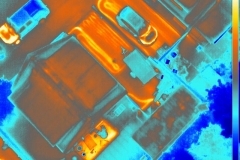 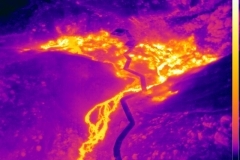 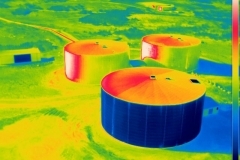 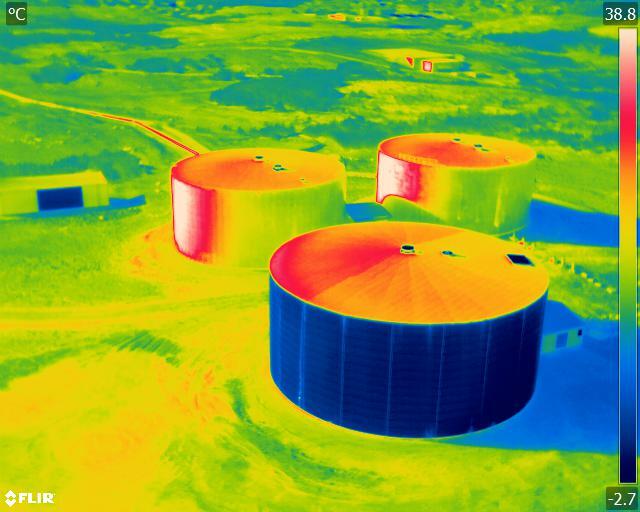 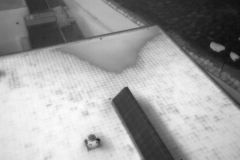 ReSource is starting to provide a new service of thermal imaging using drones. 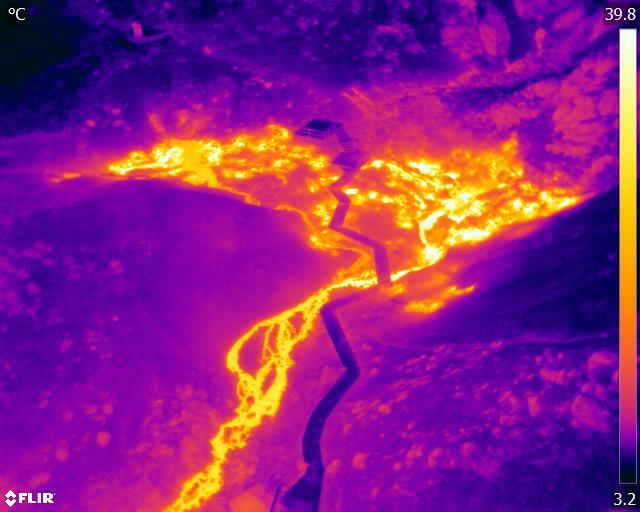 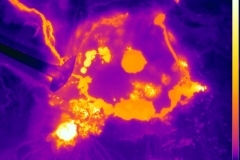 We can do maps of the area with thermal pictures, and regular pictures and videos. 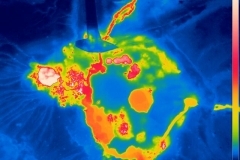 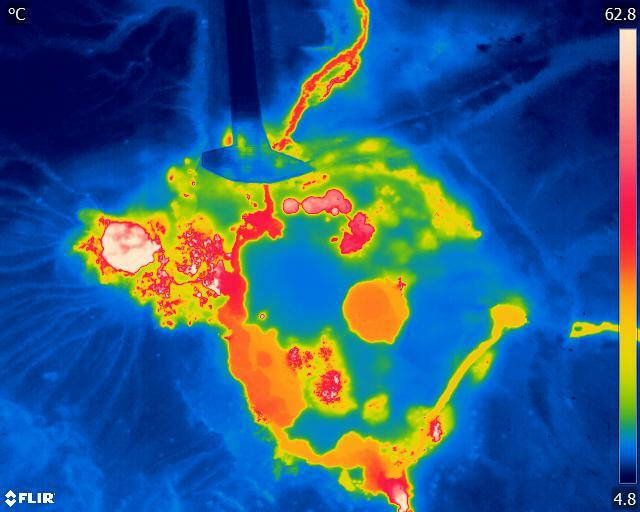 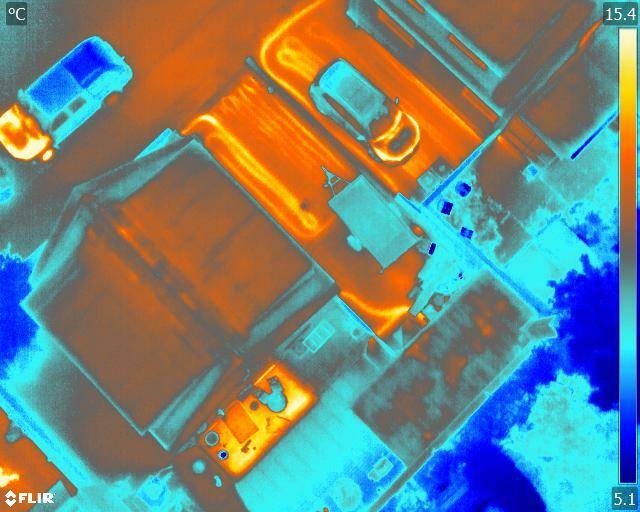 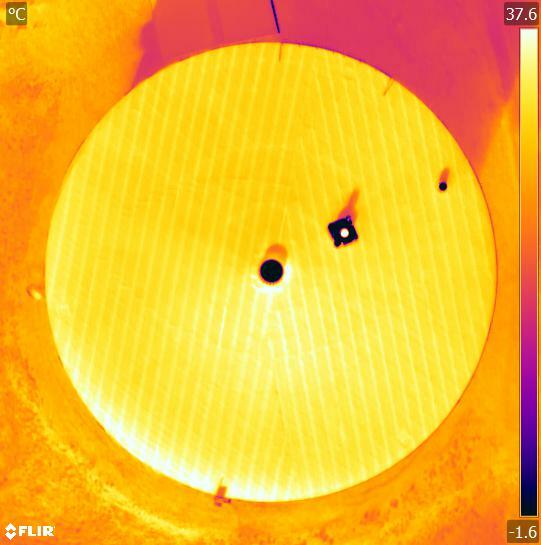 Thermal imaging can be used for inspection of roofs, hot water pipes, storage leakage, surveying of geothermal areas and much more! 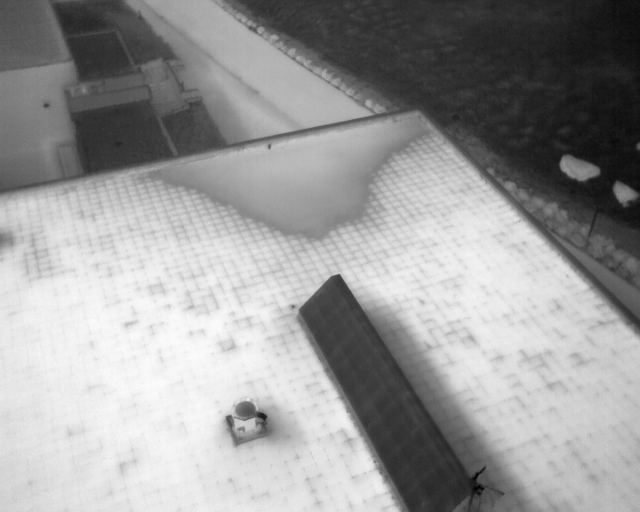 Have a look at some example here and don´t hesitate to contact us for more information or if you would like a survey.